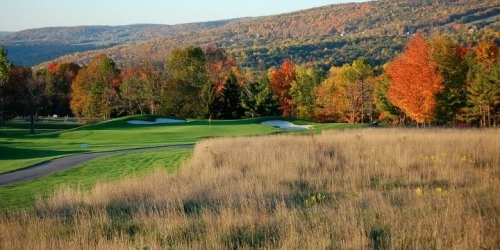 716-396-2460 Resort Robert Trent Jones, Sr. Accommodations through local hotels like Woodcliff Hotel and Spa, Holiday Inn Express, Best Western, Bristol Harbour and Hampton Inn. Watch the Bristol Harbour Golf Video. 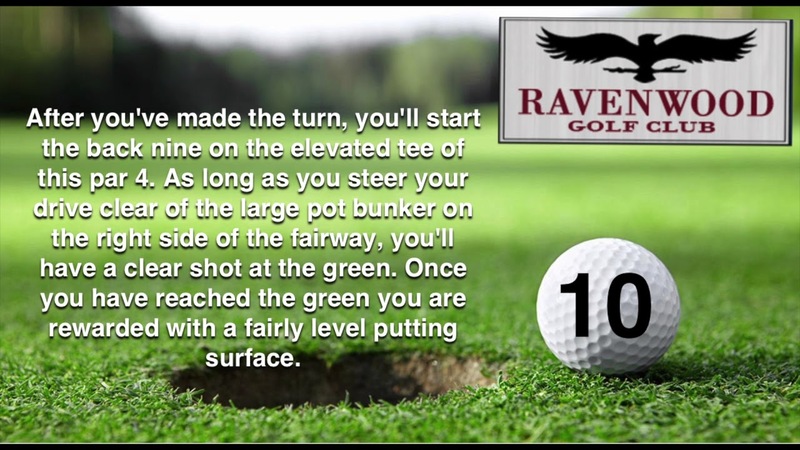 Watch the Ravenwood Golf Course In Ny Flyover Video.